Florida Business Formation is a decisions that should not be taken lightly. The decision to form an entity for operating a Jacksonville or Florida base business, asset protection, or estate planning will directly impact your liability and tax situation. The most common types of Florida Businesses are the Florida LLC or Limited Liability Company, and the Corporation. Our Jacksonville Business Lawyers can help you choose the correct type of business entity. 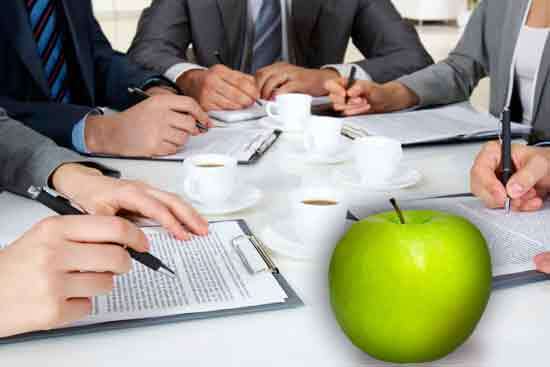 Today with so many options available in terms of business formation, it is more important than ever to choose the correct Florida business entity and more importantly make sure that the entity is formed correctly and that the owners understand their responsibilities to maintain the protections that are available to them. Once an entity choice has been made, each has its own requirements for planning, structure and relationships. An agreement will be created to define the relationship between the members, managers, partners, and shareholders. 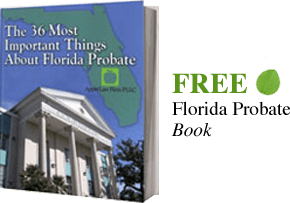 If you do not have an agreement there are default provisions in the Florida Statutes, but these provisions will usually not comport with the needs of the business owners or managers.